Fort Worth, Texas – By vote of the Board of Trustees, Dr. Stephen V. Sprinkle has been promoted to the rank of Full Professor in the Brite Divinity School faculty. 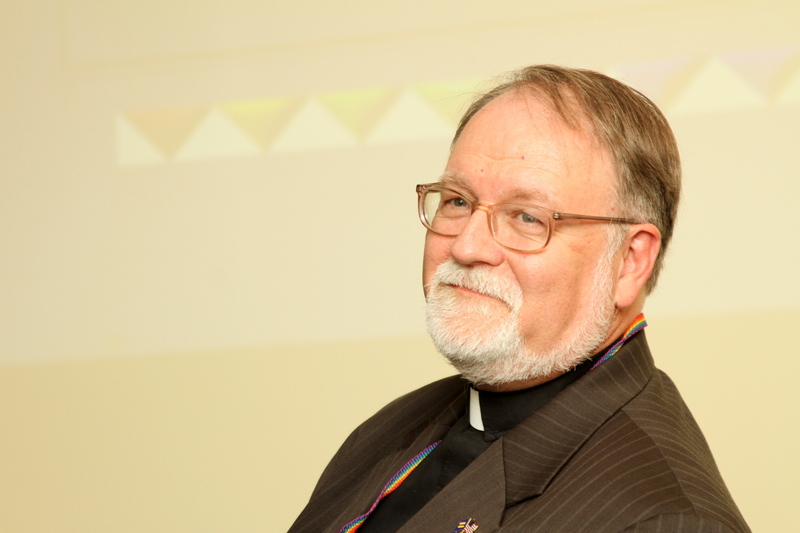 Sprinkle, author of three books and many articles on anti-LGBTQ hate crimes, theology, practice of ministry, and liturgy is now Professor of Practical Theology and Director of Field Education and Supervised Ministry in the Fort Worth seminary. 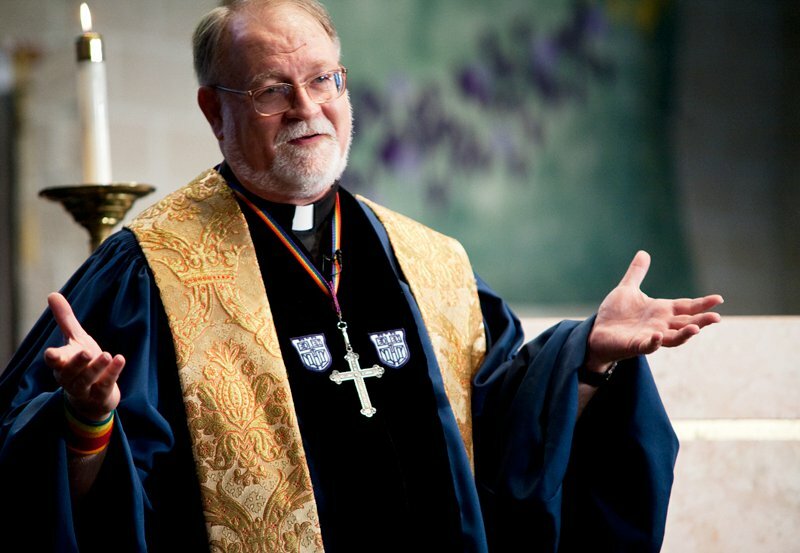 The process leading to promotion at the Divinity School is a year-long round of applications, votes by the school’s Faculty Committee, the Tenured Senior Faculty, the Dean, and the President. Two outside scholars evaluate the academic work of the nominee for excellence in scholarship and national significance in the church and the academy. Dr. Sprinkle is a graduate of Barton College in Wilson, North Carolina, and received his M.Div. degree from Yale University Divinity School, and his Ph.D. degree in systematic theology from Duke University Graduate School. He and his partner Rob live in Dallas, Texas.